Happy Secret Recipe Club day! I seriously love being part of SRC and get so excited about reveal days. 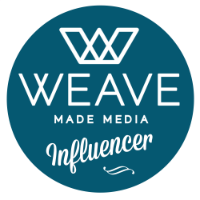 If you’re a food blogger and you’re not part of SRC, you should really think about joining! 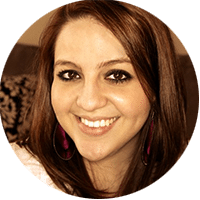 So, this month, I was assigned Melissa’s Cuisine, written by Melissa, who lives in Michigan with her husband, daughter, and puppy. As always, there were about 30 recipes I wanted to make right away, including but not limited to her Chocolate Chip Cookie Dough Dip, Peanut Butter Cup Bars, and Crock Pot Cheeseburger Soup. But, the second I saw Baked “Fried” Pickles, I knew that was what I’d be making. You know that phrase, “The way to a man’s heart is through his stomach,” right? Well, the way to my man’s heart is through dill pickles. TJ LOVES pickles, and would probably live on only them and macaroni and cheese if we weren’t together. We’ve ordered fried pickles out at restaurants before, but of course, the homemade version is so much tastier. And healthier! These are a perfect football snack, and I think we’ll be making them several times throughout the season, hopefully as we’re watching the Steelers win many more games. In a small bowl, stir the flour into the egg until it forms a paste-like consistency. 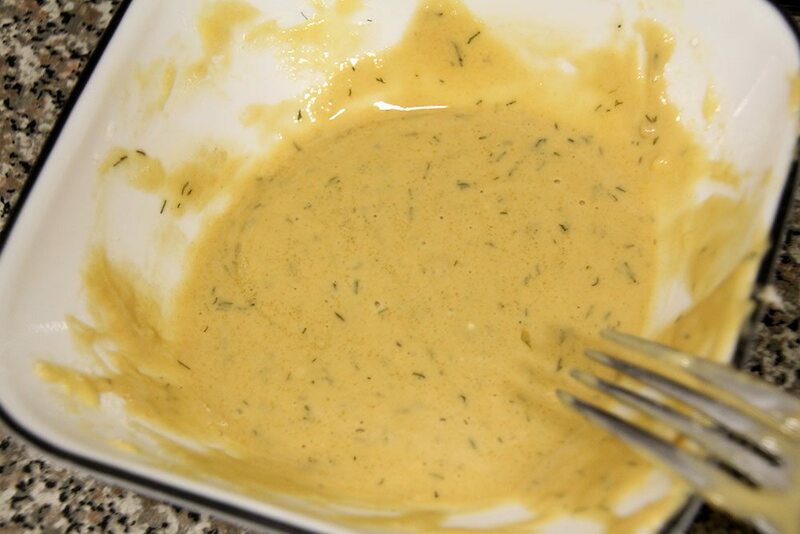 Add in the worcestshire sauce, salt, and dill. 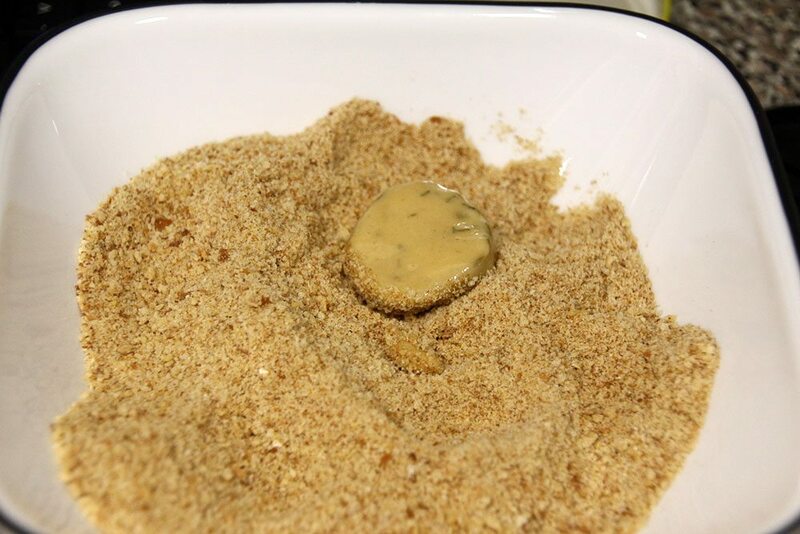 Pour the breadcrumbs in a second bowl. 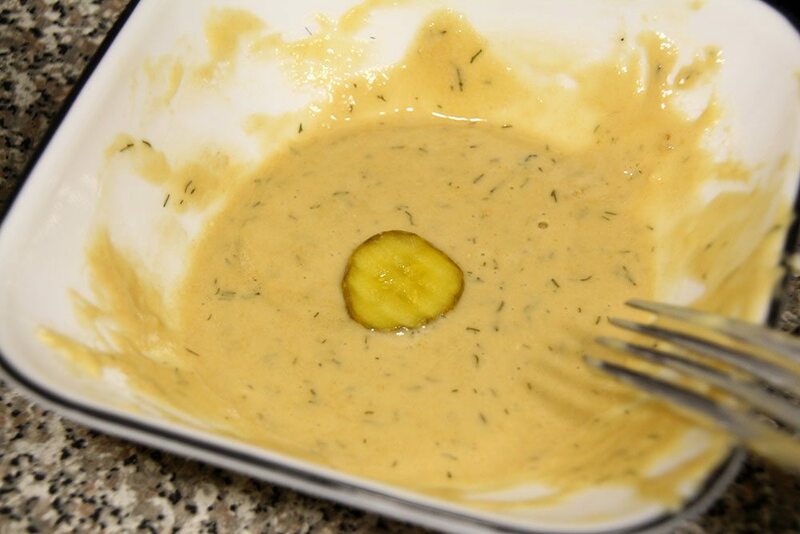 Dry the pickles on a paper towel before you dip them, so the batter doesn’t slide off. 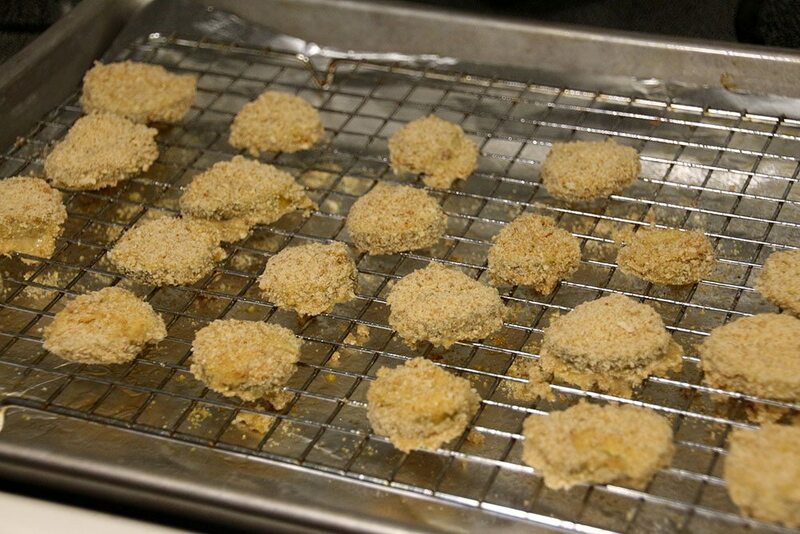 Then dip each pickle in the egg mixture followed by the breadcrumbs. Line a baking pan with foil, then place a wire rack on top of the pan. Spray the rack with cooking spray and line the pickles on the rack, keeping them evenly spaced. Broil for 4-6 minutes or until they are golden brown. Flip each pickle over and broil for an additional 3-4 minutes, until crispy. Serve with ranch for dipping and enjoy! Oh yum! My kids would love these! Wonderful recipe! 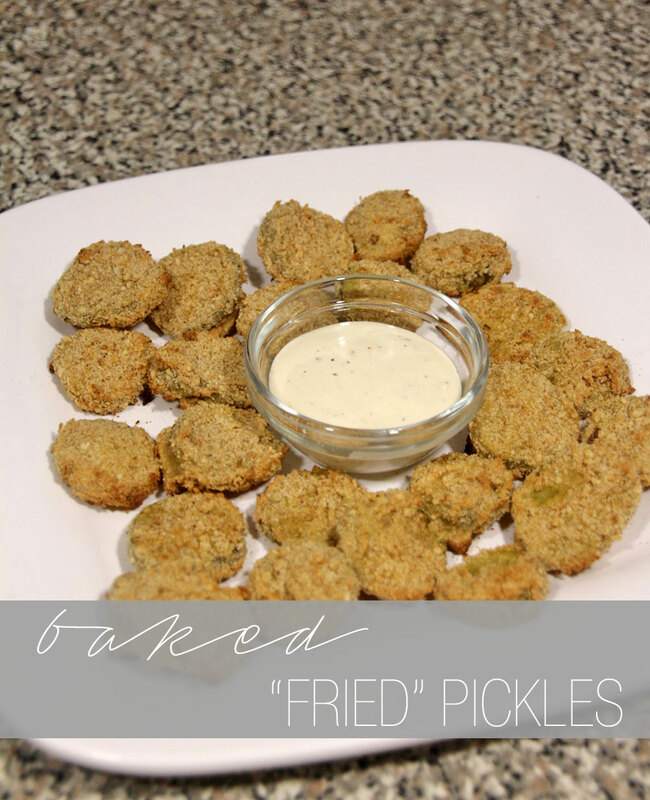 My family loves fried pickles Ashley, I can’t wait to try this baked version! Happy SRC day! Yum!!! 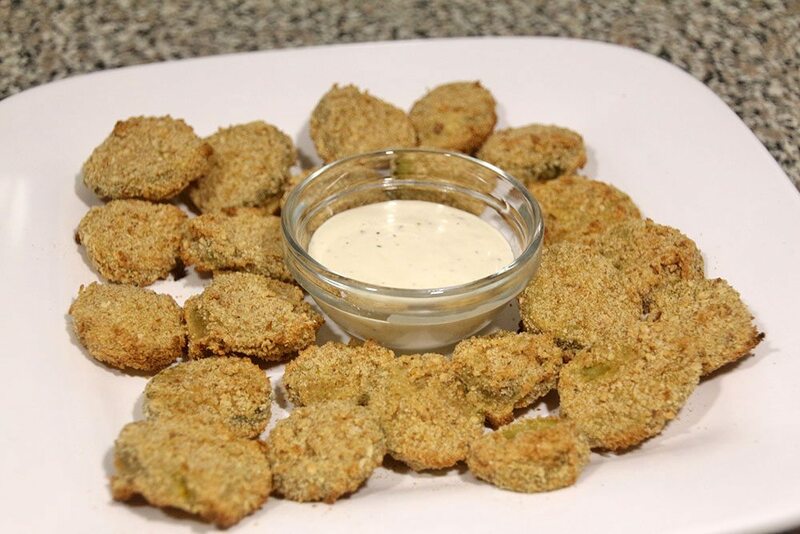 I love fried pickles (and all things pickles like TJ) so I can’t wait to try these! 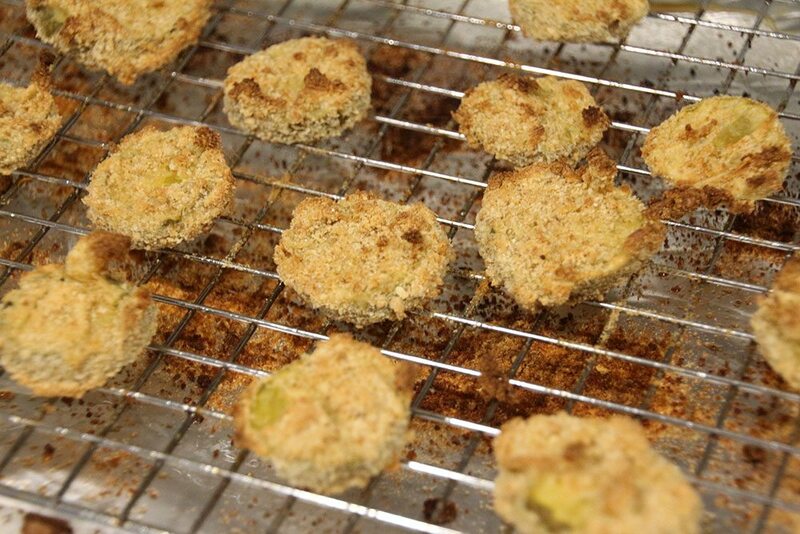 Fried pickles are amazing…I only ever had them once, but I should totally make them again. Love that these are oven fried! Niiice! 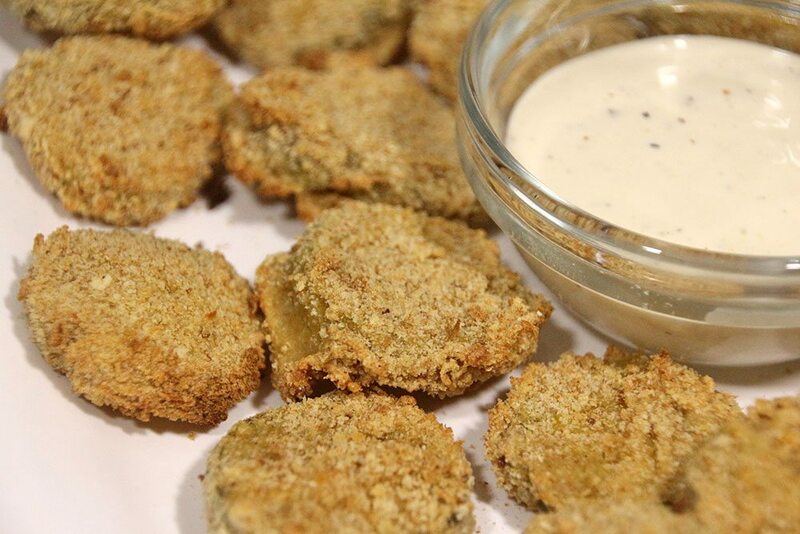 I’ve never had the pleasure of eating fried pickles yet, but they sure sound tasty. I love that they’re baked too.